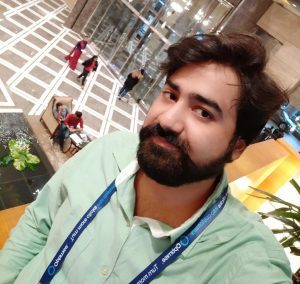 Best guide on how to make a spreadsheet in Microsoft Word. You can use this method to create a spreadsheet in Microsoft Word. Create Spreadsheet and quickly collect all your data. I will share three different ways on how to create a spreadsheet in Microsoft Word. Users can make the unlimited spreadsheet in Microsoft Word. You can make in Microsoft Word 2006, 2010, 2013 and 2016. Ever wondered how to make a spreadsheet in Microsoft Word? One of the best features in Microsoft Office is the ability to conjoin two common programs we use daily, like Microsoft Word and Microsoft Excel. Although the best application for spreadsheet use is Microsoft Excel, there can be times when you might to need to add a spreadsheet to something like a business report. Even though Microsoft Word is a word processing software, it’s still possible to add a spreadsheet to it. It can be done through Insert Table feature. Or creating a spreadsheet using tables. Or by inserting a blank Excel document directly to the Word document. 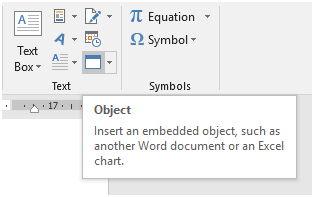 Moreover, you can also use the Insert Object option to add a previously made Excel spreadsheet into Microsoft Word. 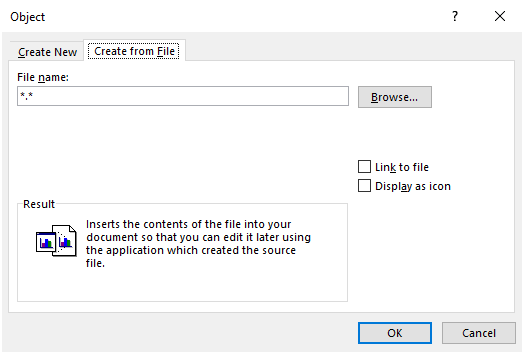 It is a method to link an already completed spreadsheet with Word document in a single file. Today we are going to show you how to make a spreadsheet in Microsoft Word. Open the Word document in which you want to add a spreadsheet. Place the cursor where you want to insert the spreadsheet. Go to the Insert tab on the ribbon and click on Table. Click on Excel Spreadsheet. Word will create a new blank spreadsheet where your cursor is placed. Enter the data you want to in the new spreadsheet. When finished click outside to return to Word. Double-click on the worksheet to edit. 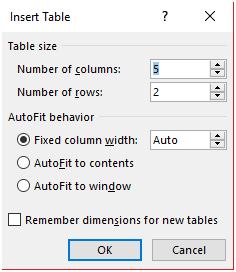 Click on Insert Table, and a dialog window will appear. Enter some columns and rows in your spreadsheet. Click on OK to insert the spreadsheet into your document. You can add rows or columns in the spreadsheet from Layout tab in the ribbon. Go to the Insert tab on the ribbon and click on Object. From the drop-down list click on Object. Select the spreadsheet type (Microsoft Excel Worksheet) of your choice from Object Type. Word will now create a new blank spreadsheet where your cursor is placed. 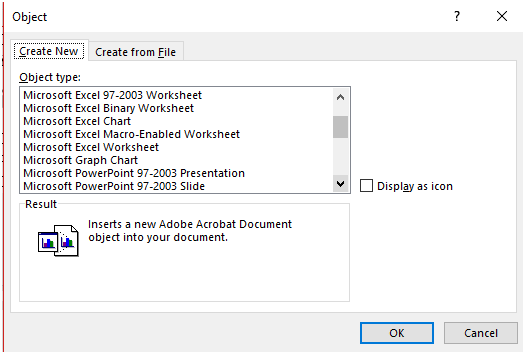 Alternatively, if you want to add a previously made spreadsheet, then go to Create from File and insert the Excel file. Microsoft Word is a great way to make any documentation. Several people have asked for inbuilt feature of Spreadsheet. But till now no specific update is released. But there is a hidden method on how to make a spreadsheet in Microsoft Word. Users can use these three amazing methods to create a spreadsheet in Microsoft Word. 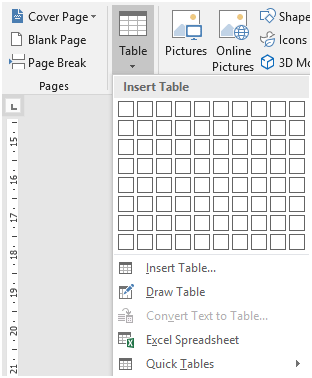 You can also share another technique you know on how to make a spreadsheet in Microsoft Word in the comments section below. Do share this article on how to create a spreadsheet in Microsoft Word with your friends.